Features easy-to-use length-weight conversions for bass, crappie, pike and walleye. Measures fish to 36 inches. 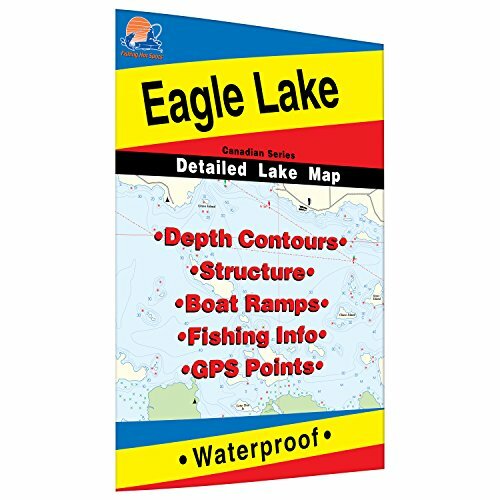 Durable, adhesive backed vinyl attaches to boats, work benches or any clean flat surface.